When it comes to soccer, the Dutch-German friendship is not all that good. Luckily, in music, that's quite different. In music, borders like to be overcome - not just geographic ones. 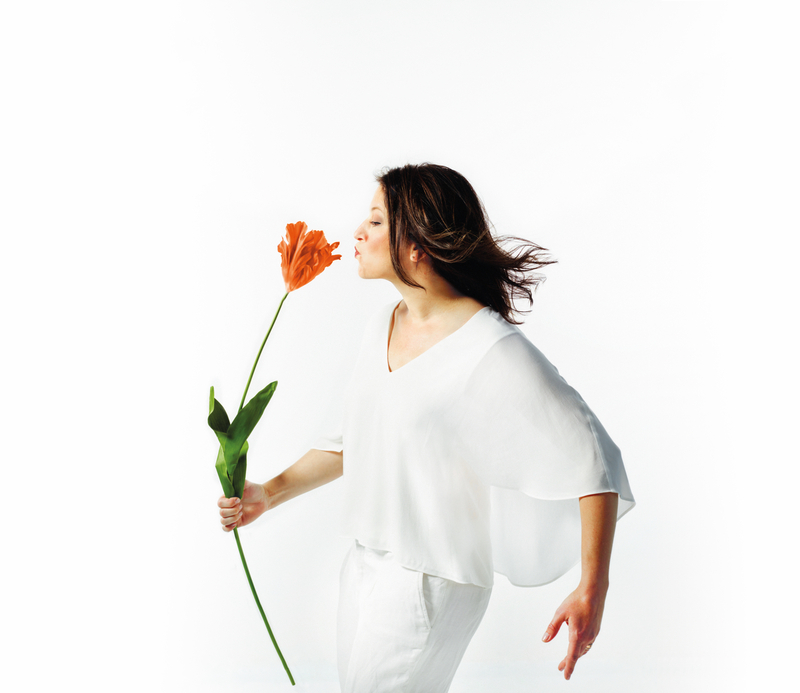 This proves the brand-new album of Dutch singer Fay Claassen in numerous ways. She came to Cologne about ten years ago - for love. The long and intense artistic friendship with the WDR Big Band led to Claassen’s studio album „Sing!“. And now with her ninth solo album, "Dutch Songbook", a new chapter is written. 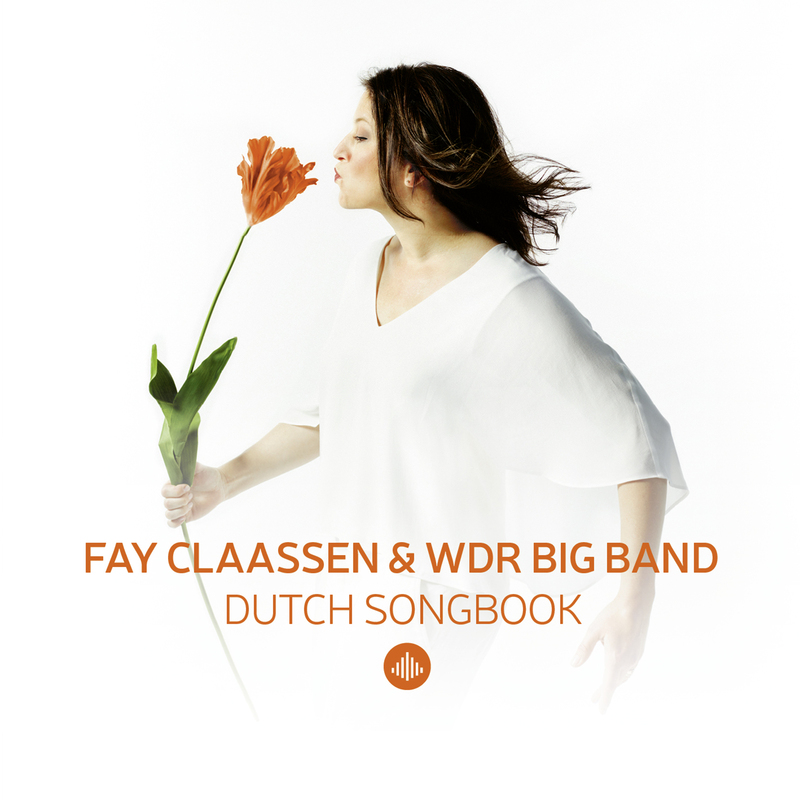 The newly crowned two-time "Edison Award“ (Dutch Grammy) winner Fay Claassen, again joins forces with the fabulous WDR Big Band on this electrifying live-album. It was a Dutch "Friendly Takeover“ in Cologne, Germany, because this joint venture with the WDR Big Band, to whose regular cast belong several excellent Dutch jazz musicians and on top for this special project, Fay Claassen brought in three other illustrious Dutch guests: Cor Bakker (piano) Peter Tiehuis (guitar) and Theo de Jong (bass). Eight extremely different-colored songs have made it to the new album. The stylistic spectrum ranges from jazz, pop music, famous Dutch chansons and legendary singer-songwriter material - all from the pen of Dutch composers. 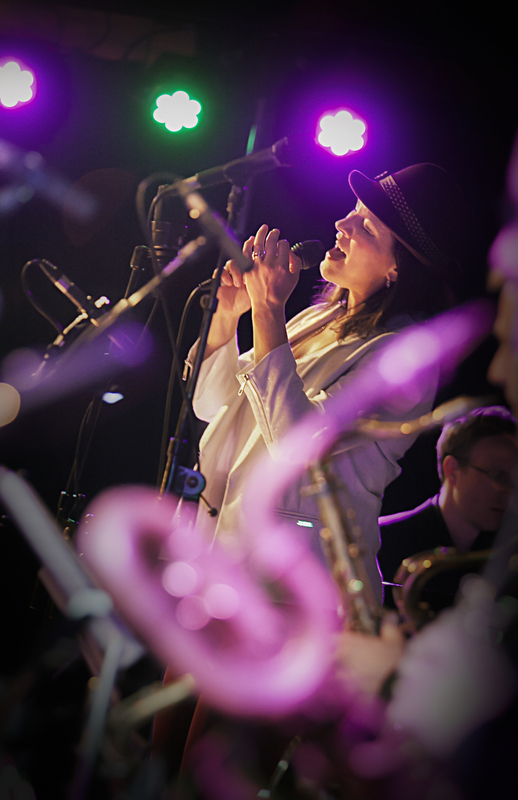 Big Band power meets the unmistakable voice of Fay Claassen, with her unique timbre, her powerful timing and her phenomenal improvisations. This exciting, diverse choice of songs, the fantastic soloists and the incomparable interpretations of Fay Claassen (who of course also sings in Dutch!) make "Dutch Songbook" a very extraordinary musical friendship-book.